Diversity should be as easy as the Baseball Hall of Fame selection process. 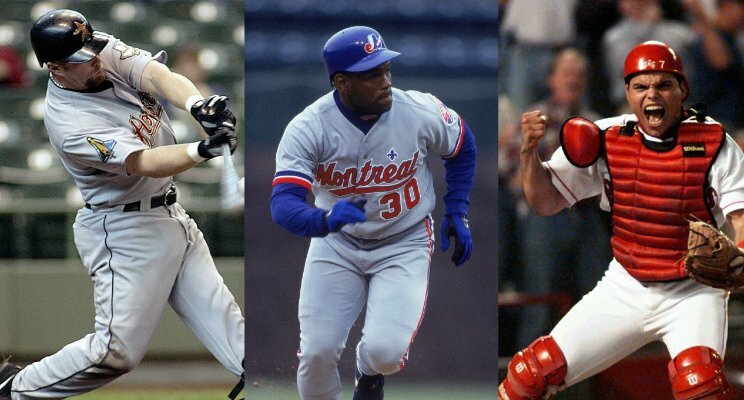 Tim Raines, an African American, Ivan “Pudge” Rodriquez, a Hispanic American from Puerto Rico and Jeff Bagwell, a Caucasian were elected into the 2017 class of the Baseball Hall of Fame this past week. The baseball writers and voters followed no quota other than relying solely on the players’ career statistics, talent and contribution to Major League Baseball. Business owners are probably applauding this approach… but wait. All three players were heavily scouted and recruited and placed into their respective team’s farm system. The tendency for managers is to hire people who are like themselves. If the scouts who recruited Tim Raines, Pudge Rodriguez and Jeff Bagwell followed that script, none would have been placed in the process and ultimately would not have been given an opportunity to reach their potential. Scout, recruit and mentor… the path to a high-performing diverse team.